A Constitution Unit project has been examining options for an English Parliament. One factor that must be taken into account is implications for the UK’s central political institutions. 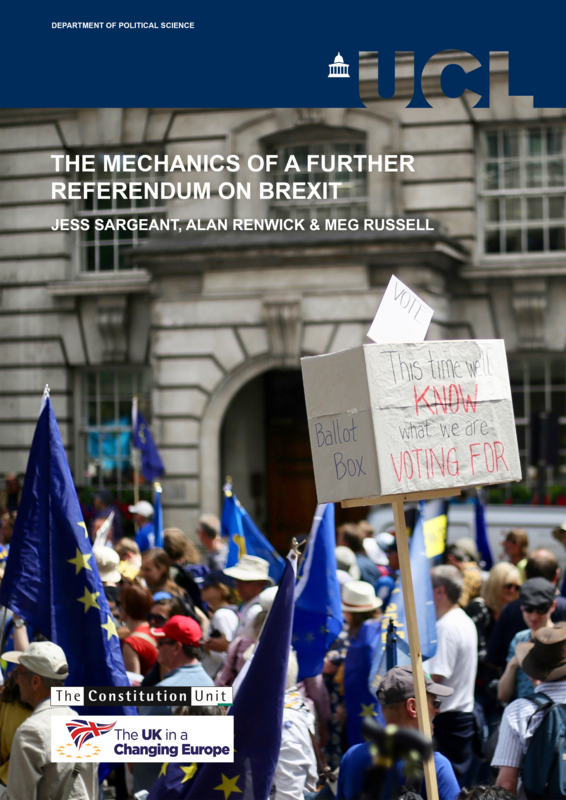 Focusing on the separately elected model for an English Parliament, in this post Jack Sheldon and Meg Russell suggest that there would inevitably be substantial implications. Both the UK government and parliament would need restructuring, and there would be pressures to move towards more formal federalism. Since autumn 2016 we have been working on a research project exploring options for an English Parliament. Various earlier posts have covered some of our findings, and our detailed report will be published very shortly. 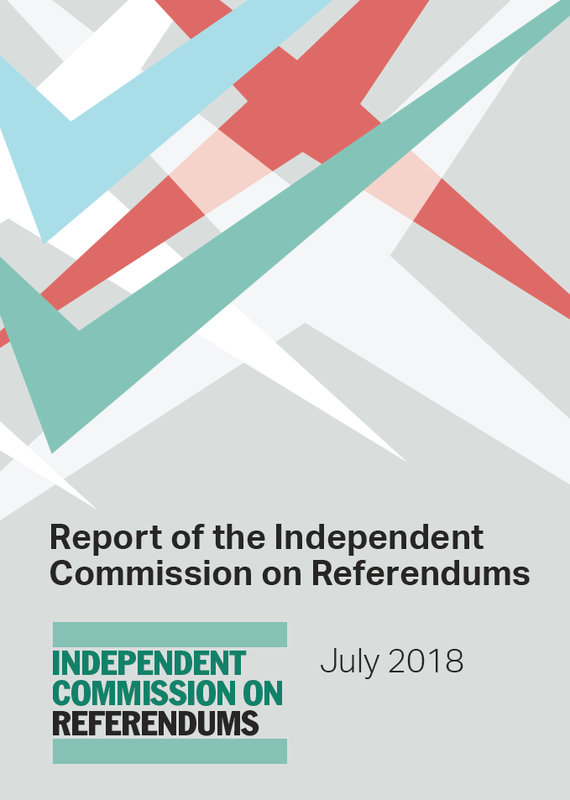 In this post we summarise some of our conclusions on implications for the UK’s central political institutions, including the UK government and parliament. We suggest that, in contrast to the relatively modest changes at the centre that resulted from devolution to Northern Ireland, Scotland and Wales, an English Parliament would require substantial institutional restructuring. For the sake of simplicity we assume here that an English Parliament would mirror arrangements in the existing devolved areas – that is, a directly elected body to which an executive headed by a First Minister would be accountable. 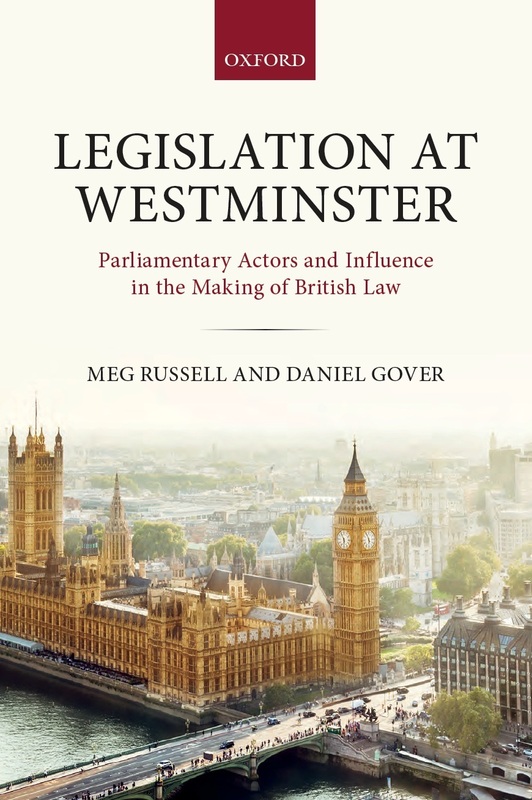 Our report will also consider the implications of the dual mandate model for an English Parliament, under which the English legislature would be composed of Westminster MPs for English seats. While some of the issues covered here do not apply to that model, our report discusses how it too would have major consequences for the centre. 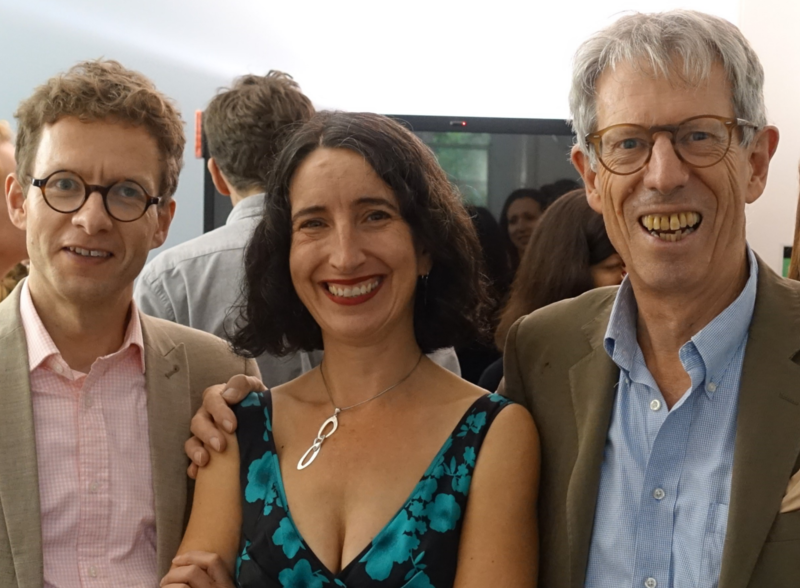 Codifying the UK constitution: an exercise in reform or preservation? 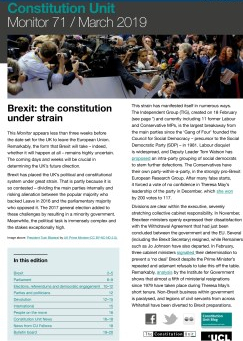 If the UK gets a written constitution, will it seek simply to codify the current constitutional arrangement or will it present an opportunity for more fundamental changes? In light of a recent PCRC report assessing the desirability of a written constitution, Daniel Helen looks at recent codification proposals and considers the reforms they put forward. 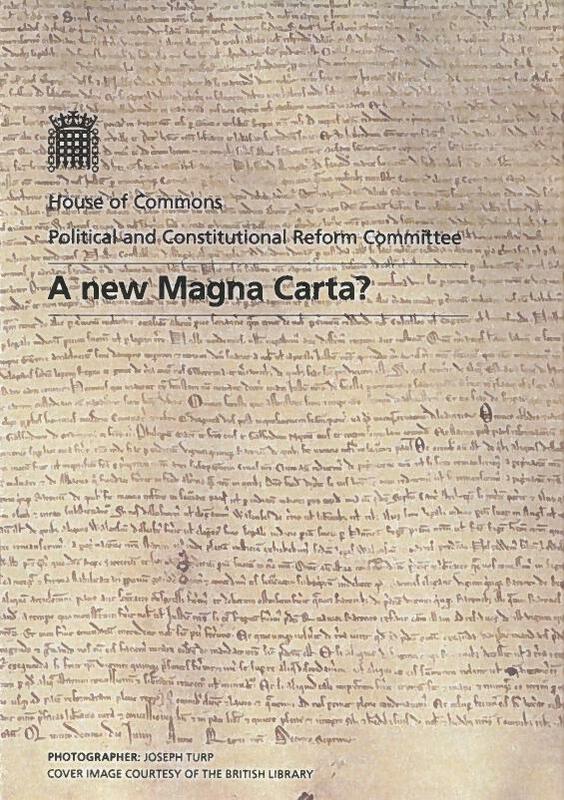 Behind the title of the Political and Constitutional Reform Committee’s report into the desirability of a codified constitution for the UK – published last Thursday as A New Magna Carta?– lies an unintended analogy. While the rebellious English barons in 1215 may have claimed that they demanded nothing more than a return to the good old law of Edward the Confessor and Henry I, in many of its provisions Magna Carta marked a significant break from past practice. Modern-day proponents of a codified, or ‘written’, constitution are not so different. While the act of codifying certainly amounts to a momentous reform in itself, both proponents and opponents realise that it provides an opportunity to make significant changes to the substance (not just the form) of the constitution. The committee’s report is no exception. There have been numerous attempts at codification over the past few decades, varying considerably in length and scope.The most radical proposal came in the form of Tony Benn’s Commonwealth of Britain Bill, first presented to the House of Commons in 1991. It called for – inter alia – the abolition of the monarchy, a ‘House of the People’ in lieu of the aristocratic Lords, equal parliamentary representation of men and women, and a federal Britain with devolved parliaments in England, Scotland and Wales (British jurisdiction over Northern Ireland would end). Given Benn’s views and history, one should not really be surprised by his proposals. In 1990, the Liberal Democrats published a codified constitution in “We the People…” – Towards a Written Constitution. Its proposed changes embodied party policy which remains largely the same to this day. Notably, it would introduce the single transferable vote and replace the Lords with an elected Senate. Like Benn’s Bill, it is clearly the product of a distinctive political outlook.